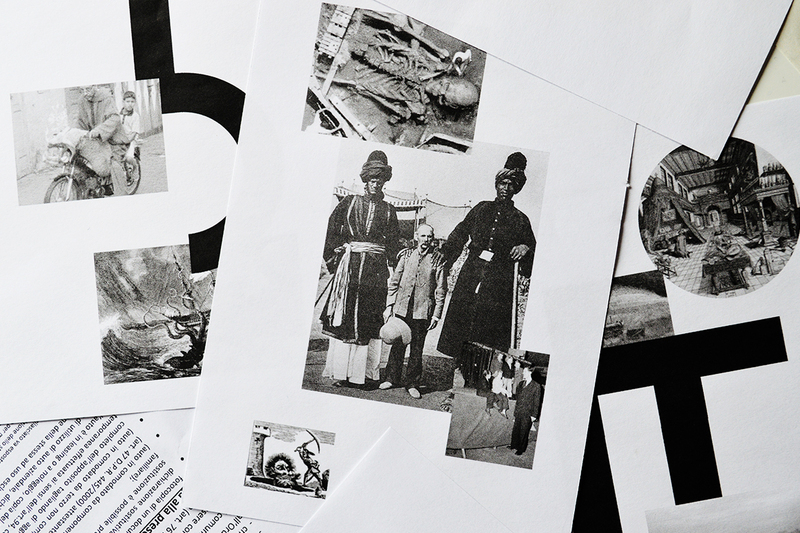 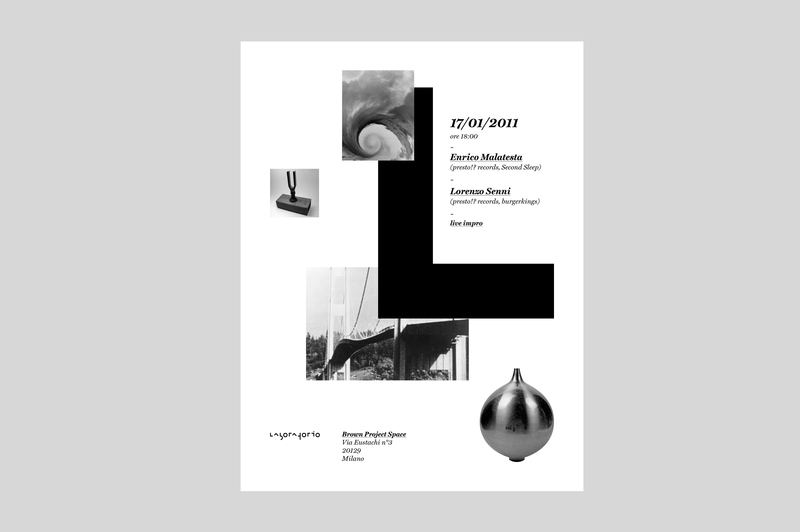 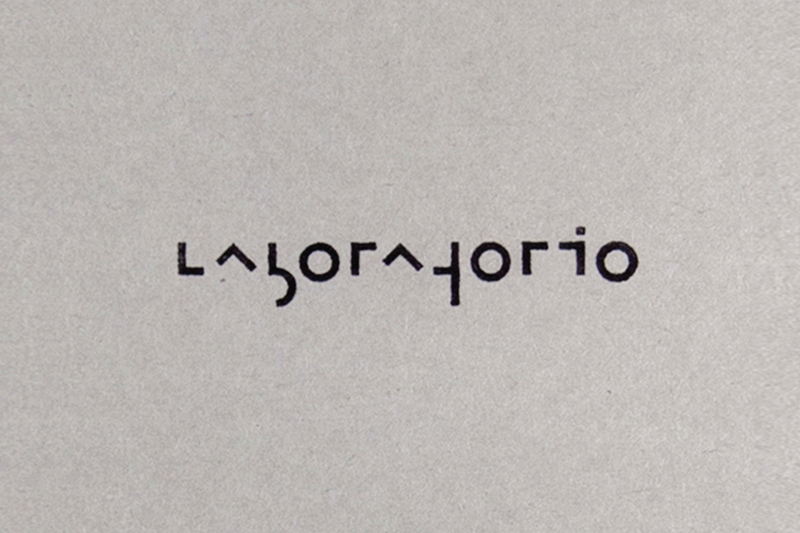 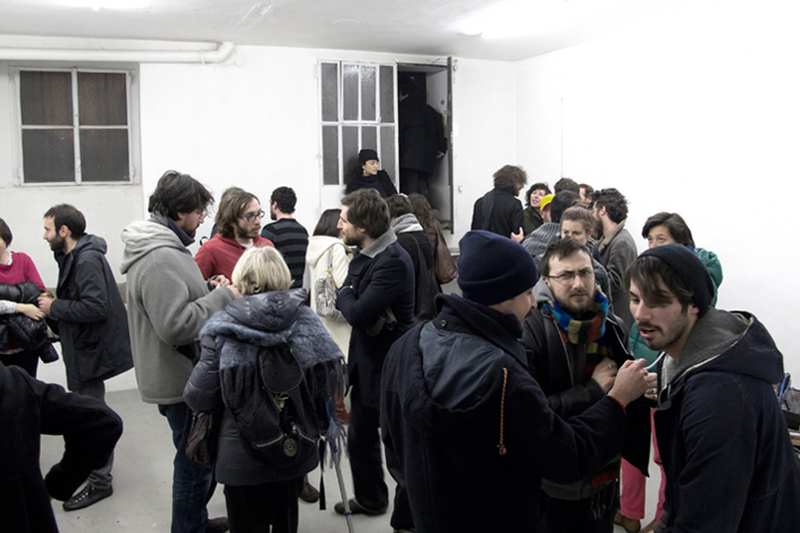 For six months artists Vittorio Cavallini, Attila Faravelli, Andrea Kvas, Nicola Martini, Jacopo Menzani and Luigi Presicce worked together between San Miniato (IT) and the Brown Project Space in Milan (IT) on a group-project called Laboratorio. 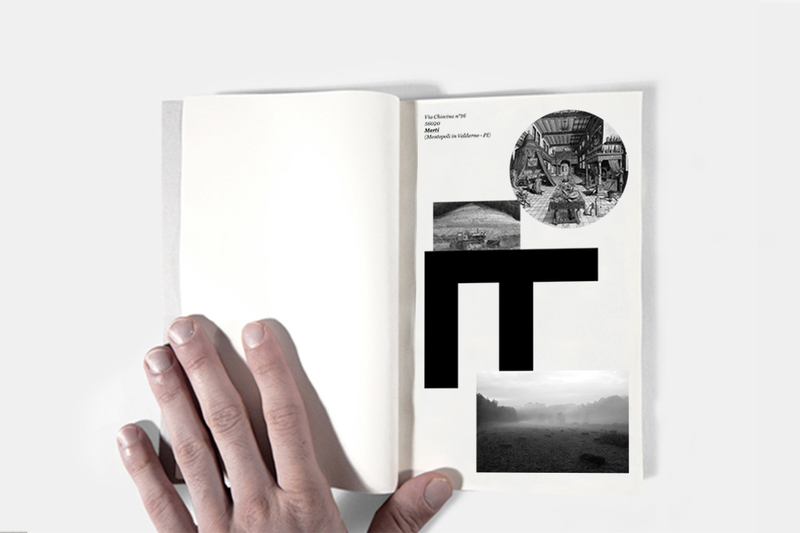 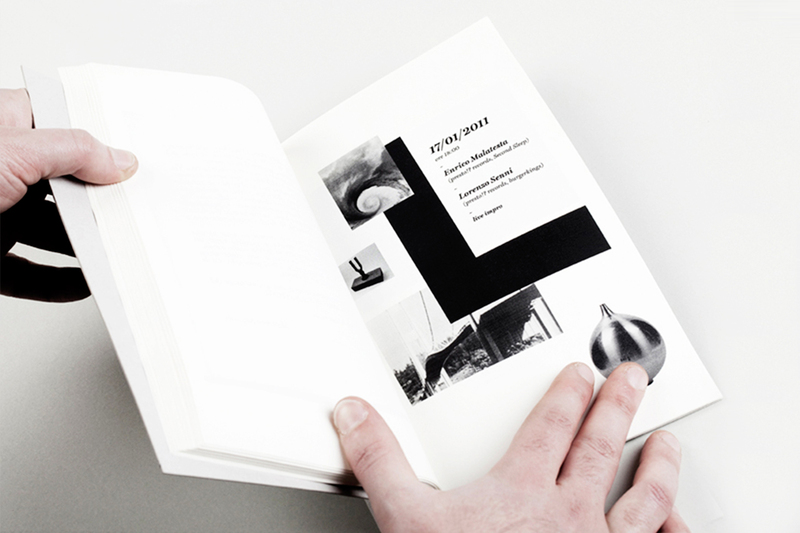 AUT was asked to design a book collecting all their outcomes. 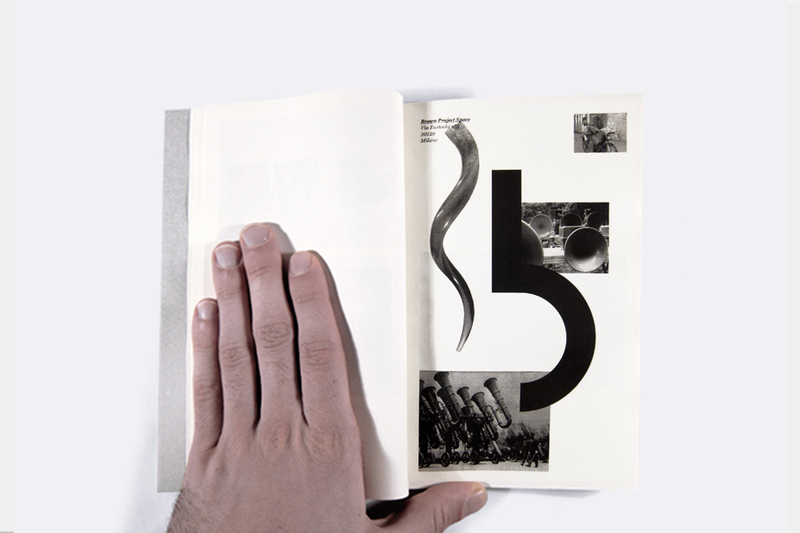 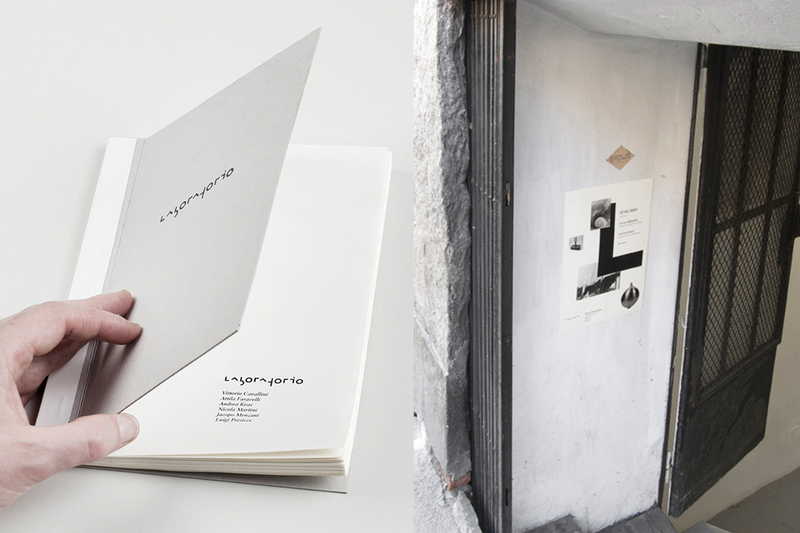 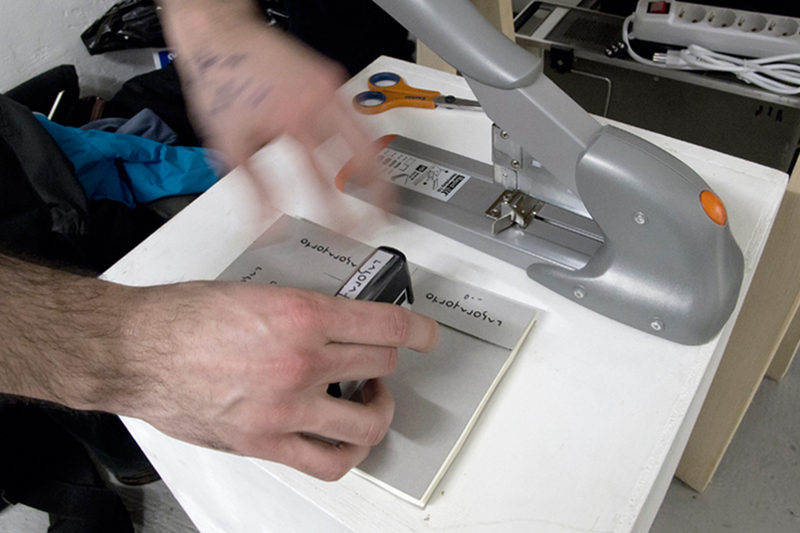 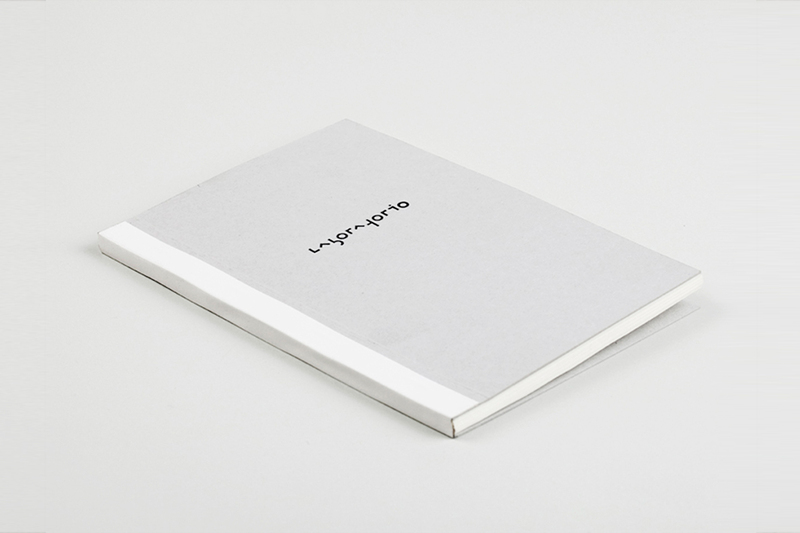 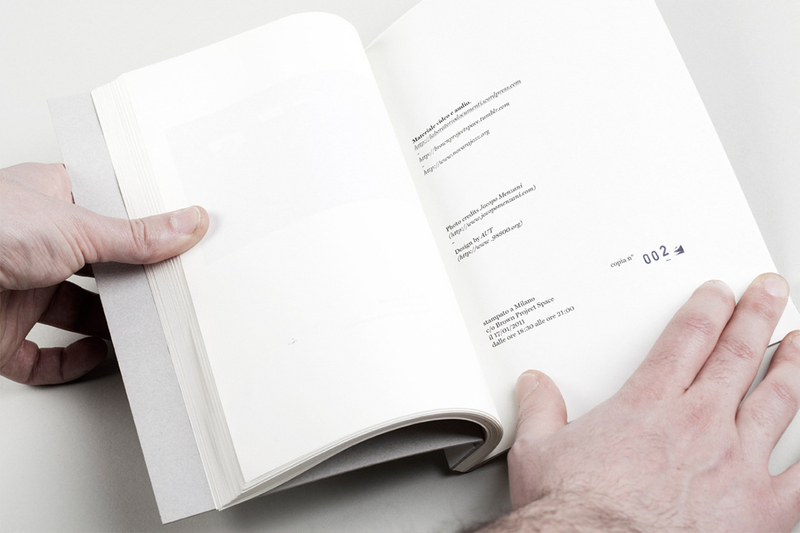 That book was printed on demand and distributed during the final event taking place at Brown Project Space.